I appreciate the time you’ve taken to visit this site and find out more about this dental practice, my team, and the many services we can provide to help you achieve optimum oral health. 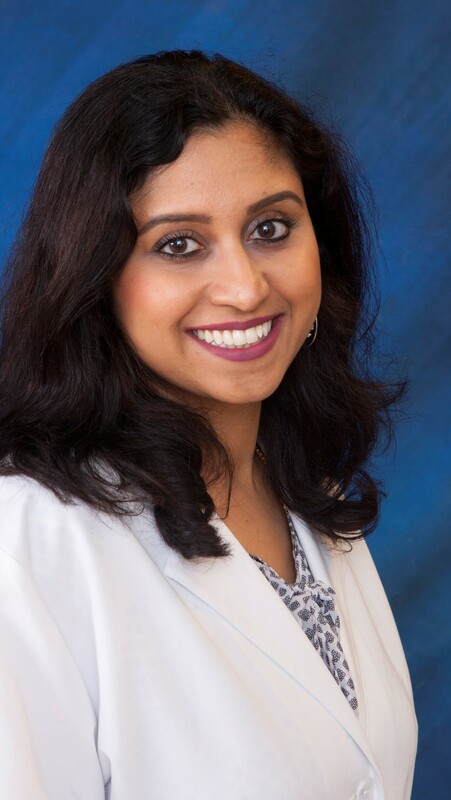 About Dr. Radhika Nagesh, D.D.S. crowns, bridges, Root canals, extractions, partials and dentures. knowledge & the importance of dental health in the overall well being of a person. she likes to spend hiking time with her husband, two children and their dog.